When the draw for the Champions League last 16 was made in December, things looked bleak for Manchester United as they were paired with Paris Saint-Germain. United were 11 points adrift of the Premier League's top four and playing dreadfully under Jose Mourinho, while PSG were unbeaten in Ligue 1 and firing on all cylinders. Fast forward two months, and a lot has changed. ​United are on an 11 game unbeaten run since Ole Gunnar Solskjaer replaced Mourinho, while PSG have lost their unbeaten record and will not have ​Neymar or ​Edinson Cavani available for Tuesday's first leg at Old Trafford. No French team has ever beaten Manchester United away from home in European competition (D4 L10). In the Champions League, only two French sides have avoided defeat at Old Trafford: Monaco in March 1998 (1-1), Lille in October 2005 (0-0). PSG will be the tenth French side to visit Old Trafford in European competition, aiming to succeed where Bordeaux, Lille, Lyon, Marseille, Monaco, Montpellier, Nantes, Saint-Etienne and Strasbourg failed before them. United's last meeting with French opposition came in the Europa League, when they beat Saint-Etienne 4-0 on aggregate on the way to winning the competition in 2016/17. They have played eight matches in total against French opposition, home and away, since their last defeat, which came against Lille at the Stade de France in the 2005/06 Champions League. 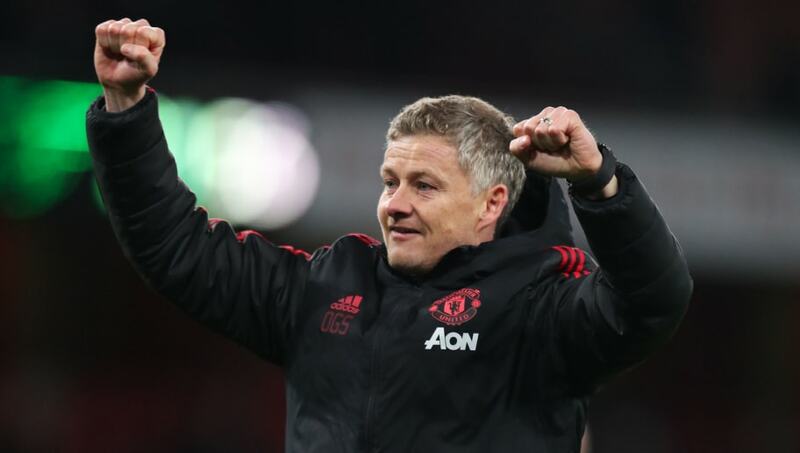 Solskjaer also has fond memories of facing French opposition in the Champions League, having scored against Monaco, Bordeaux and Lille during his playing days.